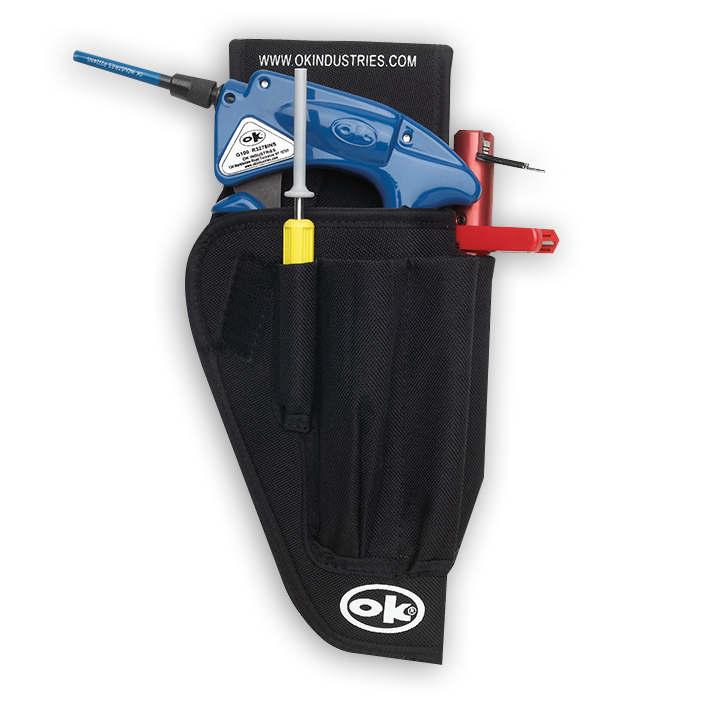 WWK-CO Insulated Wire Wrapping tool Kit is designed specifically for the Central Office. 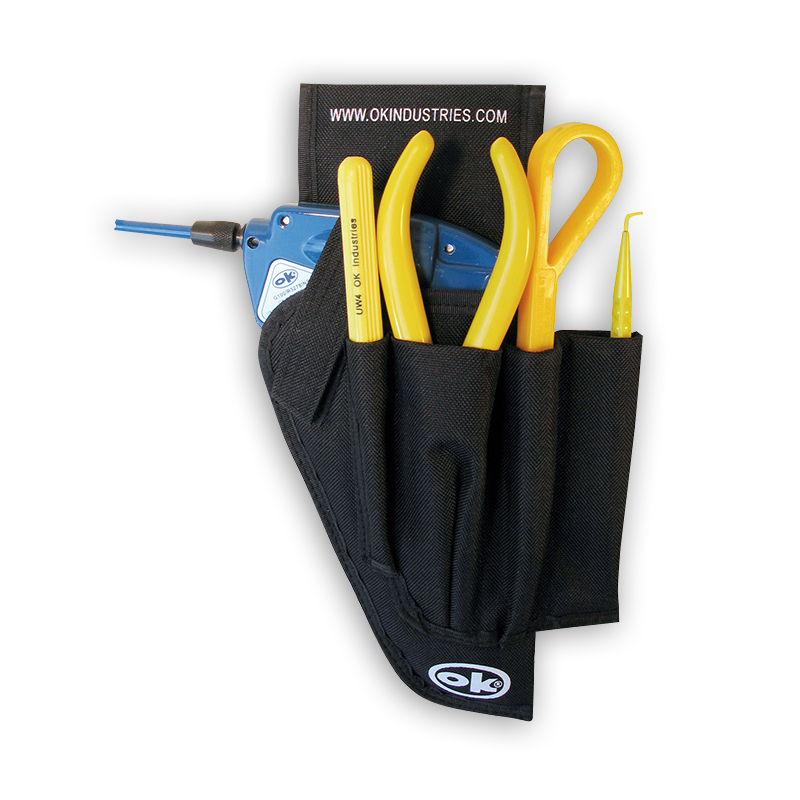 This is a complete wire wrapping kit for technicians working at a Main Distributing Frame or for field service where wire wrapping is required. Complete and unique wire wrapping kit for working at a main distributing frame or for field service use. This is a complete 5 piece field service telecom installation wire wrapping kit and is also used by technicians working at a main distributing frame. 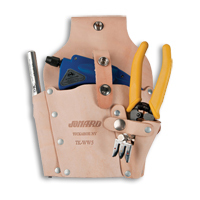 - WG-350INS Wire wrap gun Insulated, 3in.